S.C.R. Molding, Inc. and S.C. Precision Molds, Inc. have finally merged. 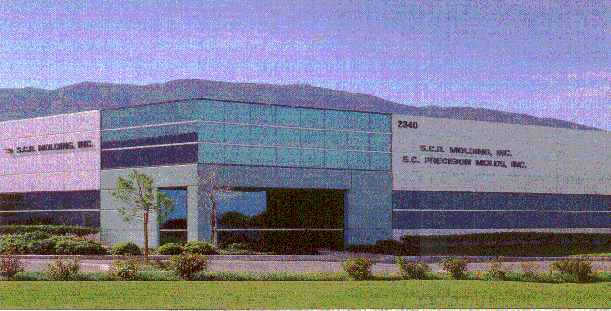 Molds, Inc. was acquired by S.C.R. Molding, Inc. in 2005.
produce High Quality Plastic Injection Moldings but also allows S.C.R. Molding, Inc. to offer its customers the mold making expertise of S.C.